Click on the link to get details on each project. 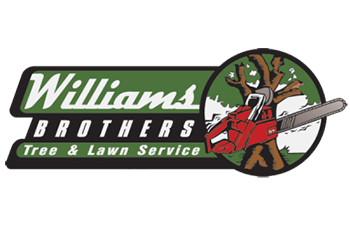 “Williams Brothers were the most professional and very informative tree surgeons and arborists I’ve used to care for my trees." 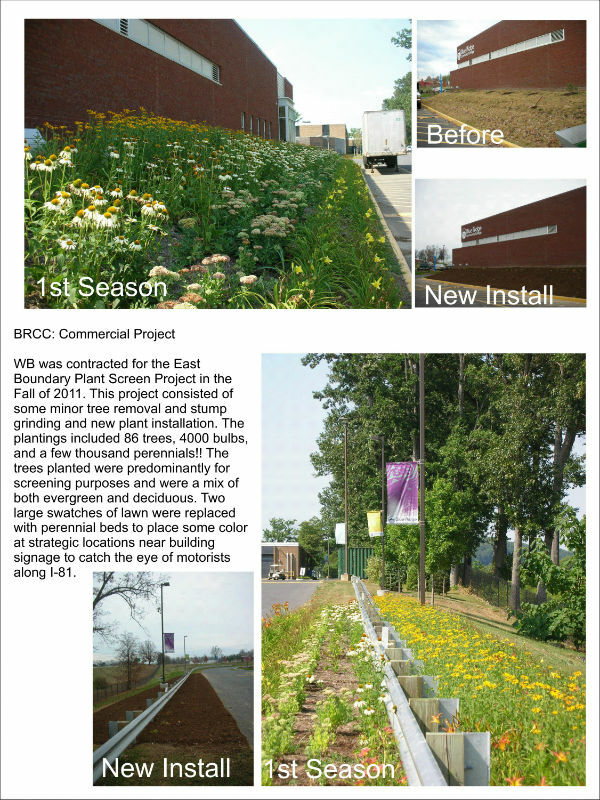 “The crew that edged natural areas, installed impatiens, and applied mulch was excellent!"